It is really a great little car that is definitely worth checking out. I love the driving experience provided by this car, smooth and fast acceleration, solid road feel, plenty of space inside for a small car. Easy to get in and out of the car. Economical and not a slow car. 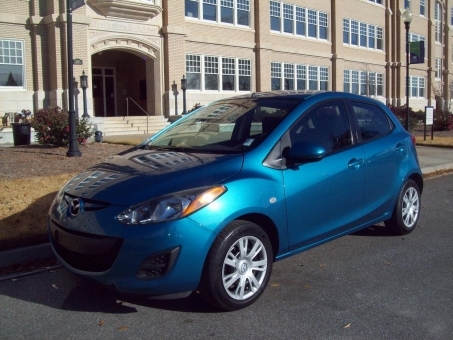 Good choice for a first-time car buyer like a student or young adult.